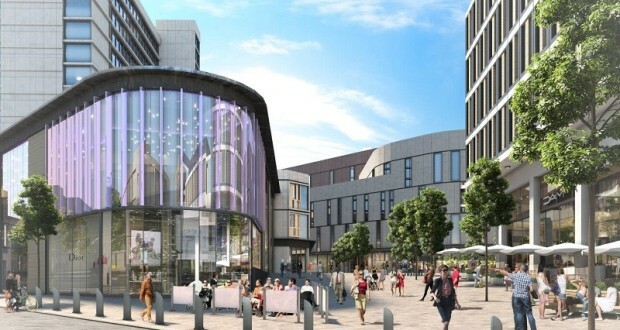 How will the Sheffield Retail Quarter Planning Application affect Cycling? Urgent! Sheffield Council have found £160k. Tell them to spend it on Space for Cycling!